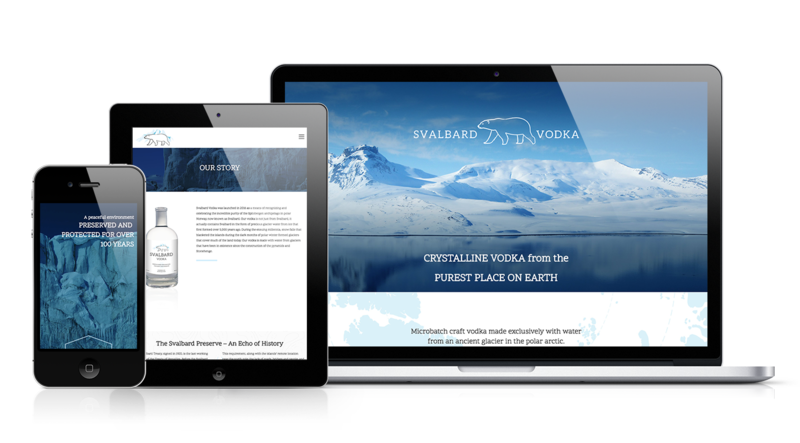 Svalbard Vodka is a microbatch craft vodka distillery located in the frigid, but breathtakingly beautiful area of Svalbard, Norway. 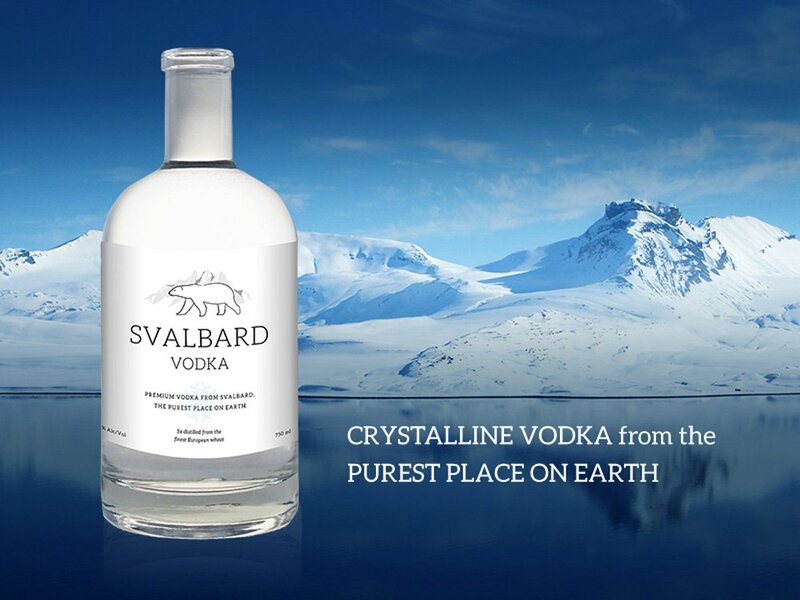 Their premium vodka is made exclusively with water that is collected from the Vestfonna glacier system in western Svalbard, which is not that far from the North Pole! The way they harvest the glacial ice is that they wait for icebergs to fall from the glaciers, which are then hand harvested from the crisp, cold arctic waters. 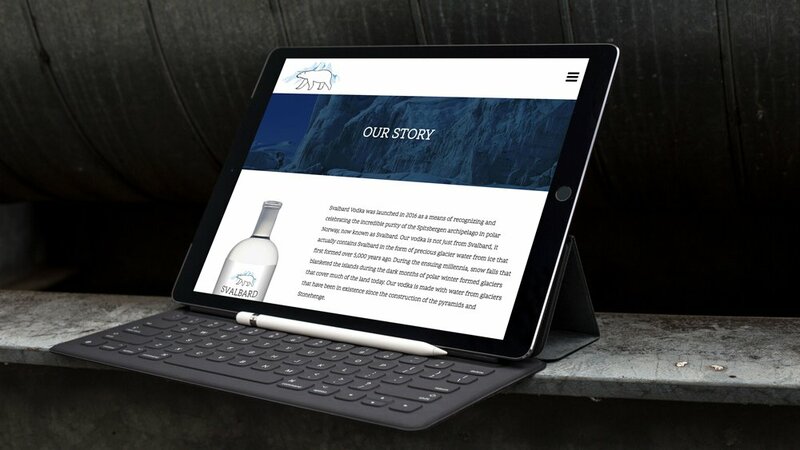 They came to us to help them design a site that reflects the simple, yet graceful beauty that comes to mind when one thinks of the arctic region, and we are very pleased with how well the site came together. Head on over to the site to see for yourself! You will not be disappointed!